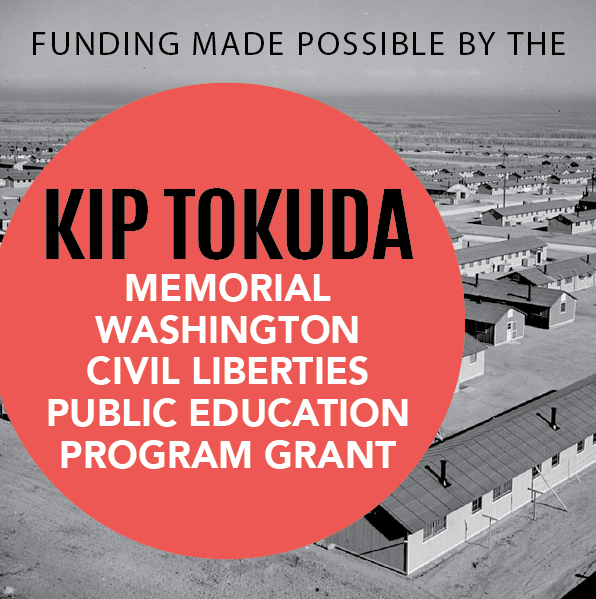 The Korematsu Institute offers various professional development opportunities for educators around the country. Join us September 22 in Yakima, WA or September 29 in Spokane, WA for a workshop for teachers on resistance of the World War II Japanese American incarceration. Speakers will include Karen Korematsu, Fred T. Korematsu Institute Executive Director; Lorraine Bannai, professor and Director of the Fred T. Korematsu Center for Law and Equality at Seattle University School of Law; and Tetsuden Kashima, Professor Emeritus of American Ethnic Studies at University of Washington. 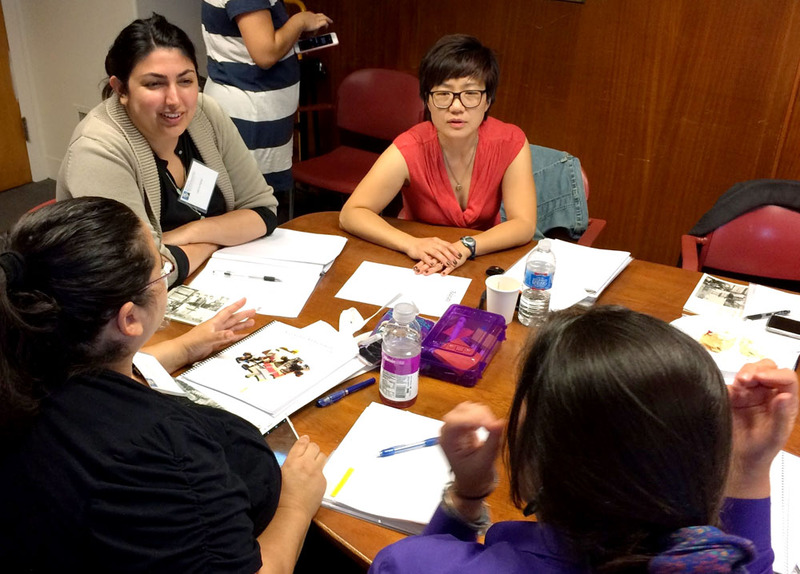 In partnership with the UC Berkeley History-Social Science Project, the Korematsu Institute convened 12 educators from across the country to learn about the World War II Japanese American incarceration and create original lesson plans. These lesson plans integrated clips from five documentaries and were published in the second edition of the Curriculum Kit. The Curriculum Writing Institute was made possible by generous support from the California Civil Liberties Public Education Program, administered by the California State Library.